4 Brilliant Ways to Build Your Brand | TJM Promos, Inc. The word promotion was first used in the English language in the 14th century. It’s derived from the French word promocion which means to move forward, push onward, or advance in rank. It wasn’t until 1925 that promotion was used in advertising and publicity. Since then, promotion has stood firmly as a low cost, highly effective marketing strategy still used today. Four out of five people in the United States own some sort of promotional product: t-shirt, cup, glass, calendar, pen, etc. Of that 80 percent, 53 percent use a promotional product every day. 2019 is seeing the reemergence of strategic promotional marketing. Promotional products, when leveraged correctly, are a game changer for brands trying to gain visibility in highly competitive markets. In brand promotion, the longevity theory involves focusing on giving customers something they’ll use in the everyday execution of their business for months or even years on end. This gives a brand the opportunity to increase public visibility, especially when used by highly influential clients with large followings, or those who interact with many external companies on a daily basis. With the advent of social media, finding ambassadors who promote brands has become a popular strategy. Having a social media influencer with a large audience wear your brand on a t-shirt can quickly drive more customers to your company. Spurring curiosity is key for unknown brands trying to penetrate a new market for the first time. Repeated contact and connection with an unknown brand prompts people to learn more about it while developing the beginning stages of brand loyalty. Understanding your ideal customer is foundational in creating an effective promotional campaign. Learning their industry and understanding their needs provides key information on the promotional products they’ll use everyday. Creating demographic and psychographic customer profiles is a great way of understanding where your customers come from, how they live, and how they think. This gives a brand the ability to provide potential customers with promotional products that improve the quality of their lives. When attempting to attract new business through a promotional campaign, you want to focus on fulfilling an ongoing need with a utility-first approach. If you’re attempting to provide wearable promotional products, ensure that they’re stylish and match the client’s business environment. This increases daily use and, in-turn, daily exposure. Providing people with value is a guaranteed way to increase interest in new brands and products. By adding value to a potential customer through different promotional strategies, you’ll demonstrate that you truly care about their success. This develops trust and loyalty with your brand. Gratitude also goes a long way in enticing people to align with your brand. 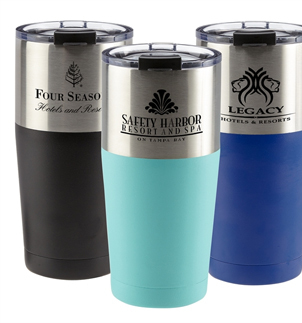 Providing useful, personalized, and high-end promotional products to high-value clients, demonstrates a high level of gratitude. Attract highly niched people by tailoring promotions to their needs. This can instantly place your brand at the forefront of their minds, ensuring that they consider the products or services you provide, the next time they’re ready to buy. Promotional products boost outreach and recognition in a cost-effective way and creates a long-term sources of new business. Before you use tightly budgeted marketing dollars, understanding your ideal outcome is imperative to getting the most return on investment for promotional campaigns. Choosing useful products that fill a need of your target customer, and tailoring your promotion to a specific audience, can create enormous avenues of visibility which expose your brand to an even bigger market. By differentiating yourself with new takes on old school promotional marketing strategies, 2019 can become the year you initiate that targeted, thoughtful, and cost-effective promotional campaign to finally solidify and grow your brand. With teams of artists and content creation specialists, the TJM Promos team is always ready to help. It’s Time for Trading Pins! New Year? 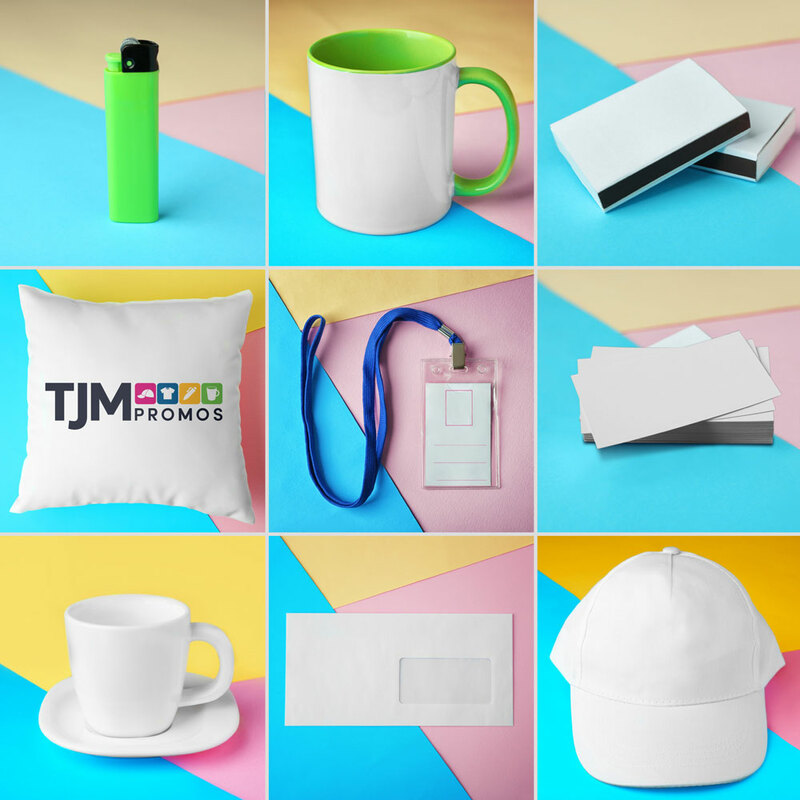 Add New Custom Promo Products!